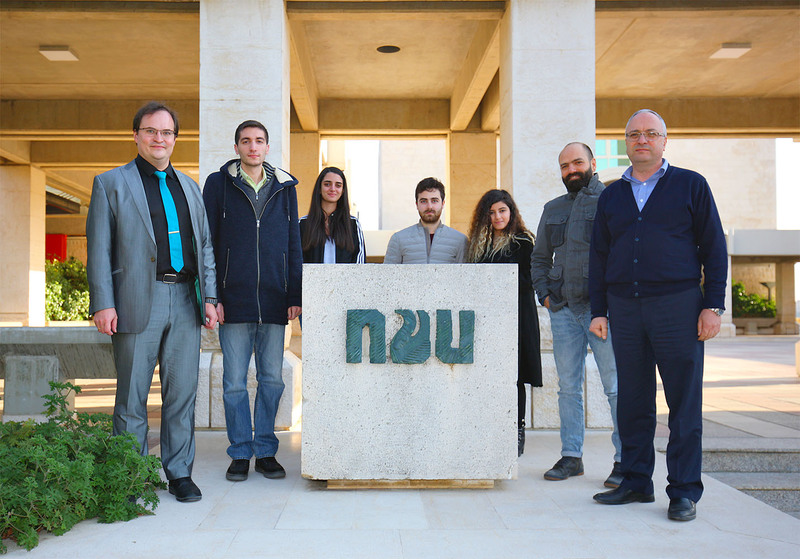 Prof. Hofmann and PhD Candidate Wissam Hamad visited the Faculty of Engineering at the American University of Beirut (AUB) in Libanon and met the dean, Prof. Alan Shihadeh, and several faculty members and discussed future collaboration and joint mobility projects in the framework of DAAD "CADMUS". 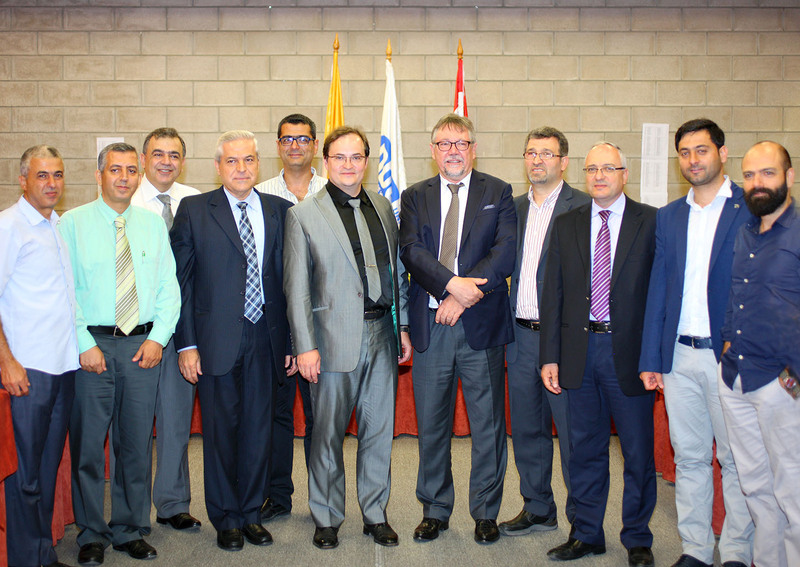 In the picture from right to left: Ms. Sara Halwani, a Career Counselor at the SFEA Career Development Center (CDC), Prof. Ayman Kayssi, Prof. Hofmann, Dr. Dr. Alan Shihadeh the Dean of Maroun Semaan Faculty of Engineering and Architecture (SFEA) and Mr. Wissam Hamad. 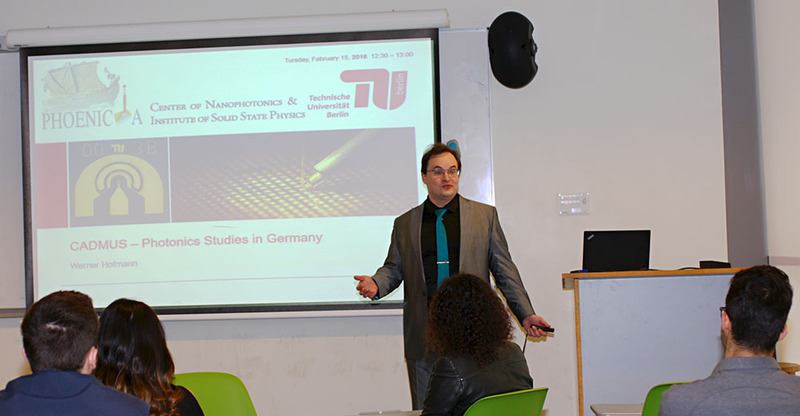 Prof. Hofmann giving a lecture at the Maroun Semaan Faculty of Engineering in the framework of a the workshop: CADMUS-Photonics Studies in Germany. 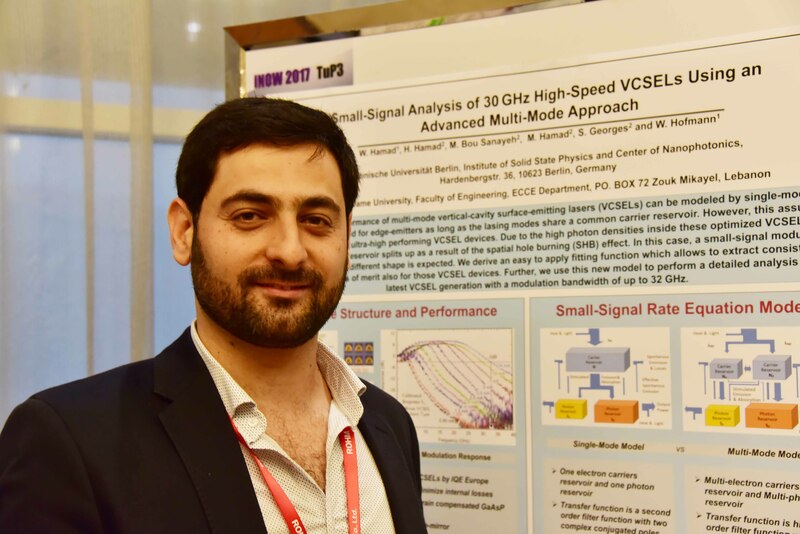 PhD candidate Wissam Hamad giving a talk about Extracting Figures of Merit of Ultra-High-Speed VCSELs at the ECTMOS Emerging technologies 2018 conference, May 28 - 30, 2017, Warsaw, Poland. 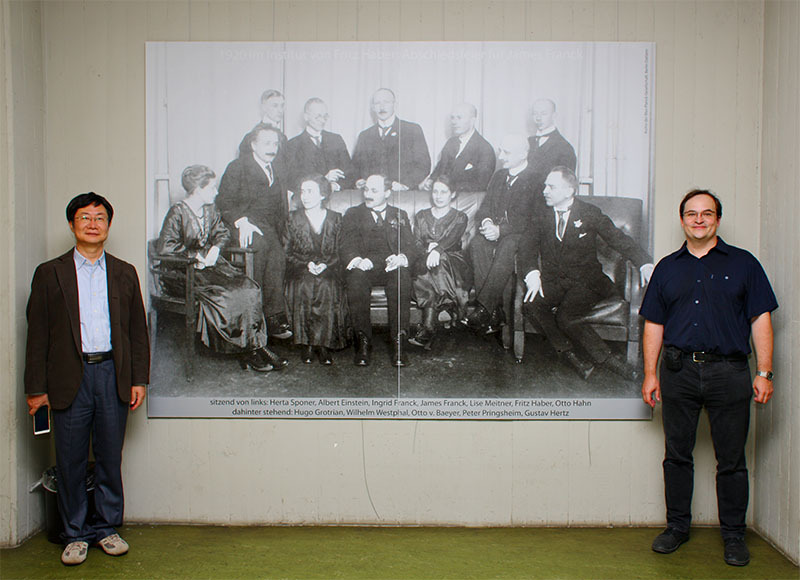 Prof. ZHANG Baoping and Prof. Werner Hofmann at the Technical University of Berlin, an historic place of physics. 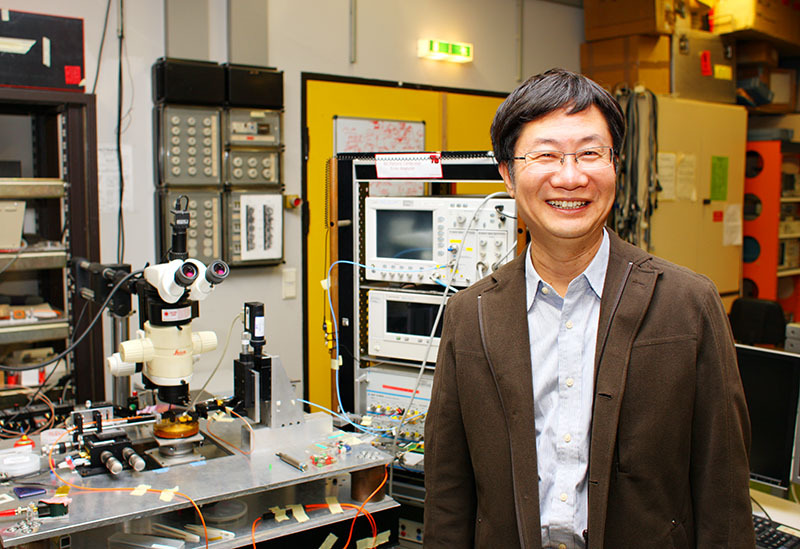 Prof. ZHANG Baoping visiting Prof. Hofmann´s labs at TU Berlin. 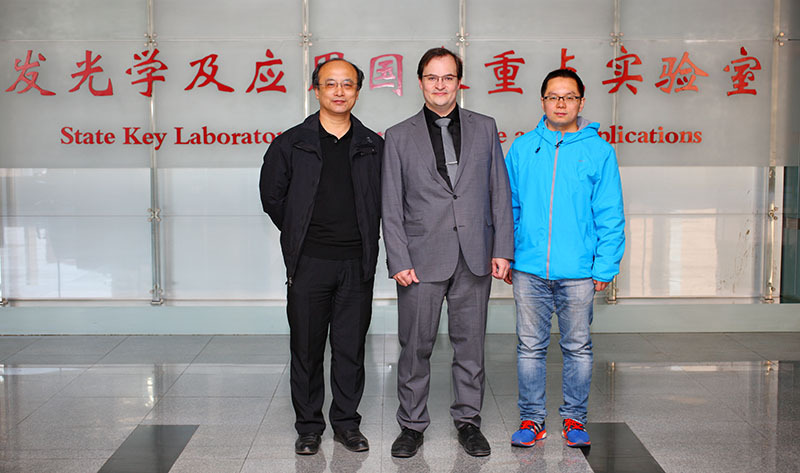 Prof. NING Yongqiang, Prof. Werner Hofmann and Dr. ZHANG Xing at the Changchun Institute of Optics, Fine Mechanics and Physics, Chinese Academy of Sciences at Changchun, Jilin, P. R. China, discussing about a joint research project. 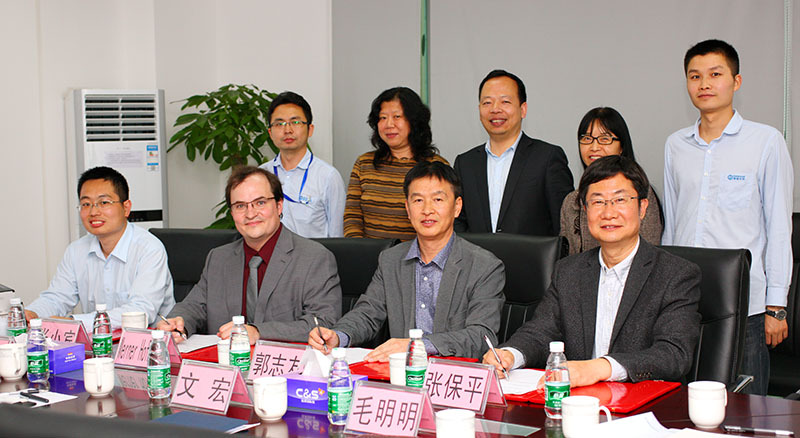 Redsolar Semi Technology Co., Prof. Werner Hofmann, Prof. GUO Zhiyou and Prof. ZHANG Baoping agreeing about a strategic cooperation. 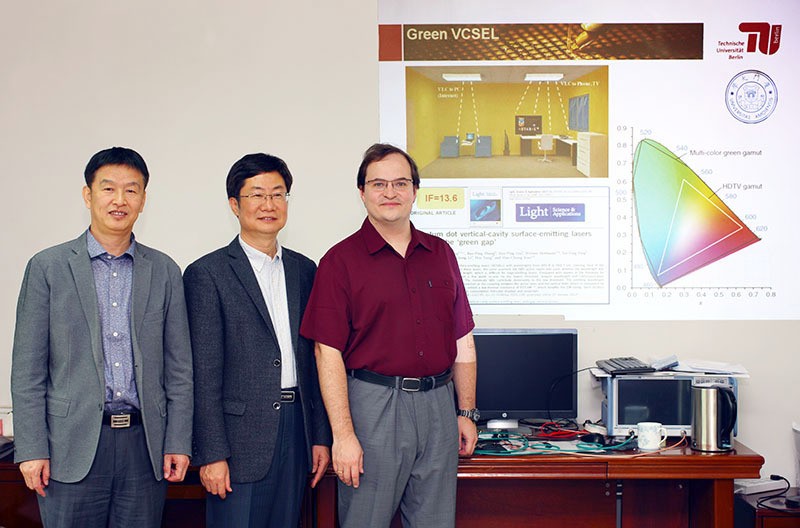 Prof. Werner Hofmann visiting Redsolar Semi Technology Co., Ltd.
Prof. GUO Zhiyou, Prof. ZHANG Baoping and Prof. Werner Hofmann discussing about novel green VCSELs published in "LIGHT ". 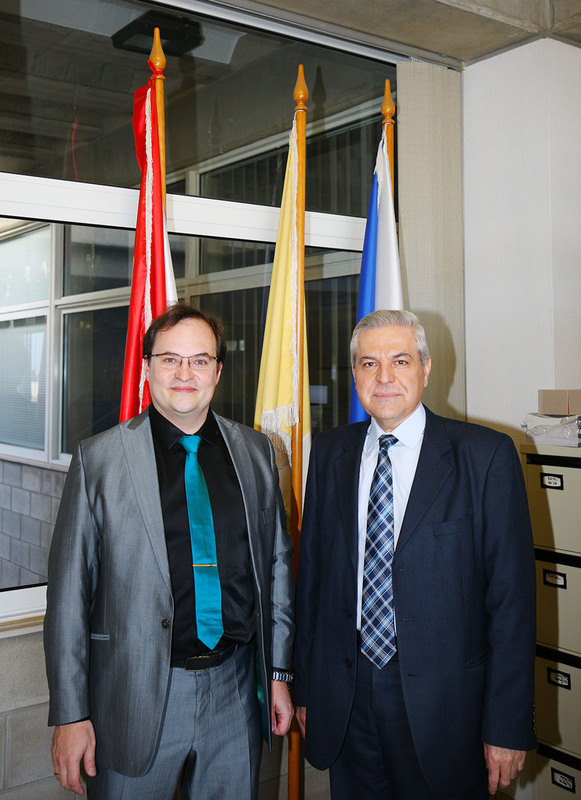 Prof. Werner Hofmann, TUB meeting Prof. Michel Hayek, Dean, NDU at the University of Notre Dame in Louaize, Lebanon in the frame of the PHOENICIA Erasmus+ Program. This term four students are supported to travel to Germany within PHOENICIA Erasmus+ Program. 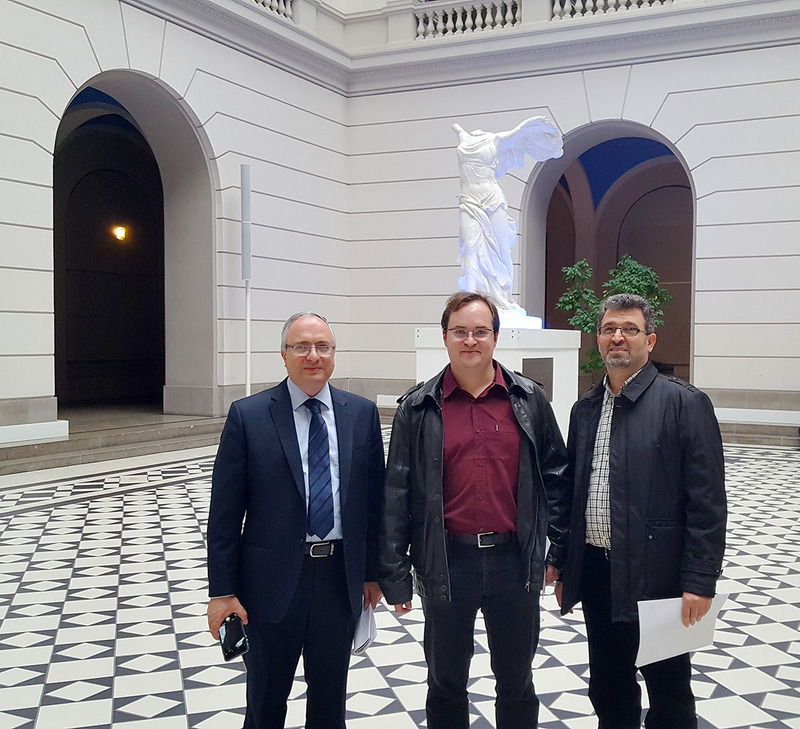 Prof. Georges and Prof. Hamad visiting Prof. Hofmann´s optoelectronics group at TU Berlin in the frame of the PHOENICIA Erasmus+ Program. Higher education students and staff mobility offers the opportunity for higher education institutions to send students and staff abroad (in other Programme countries or other Partner countries) to study, teach, or train at participating institutions. 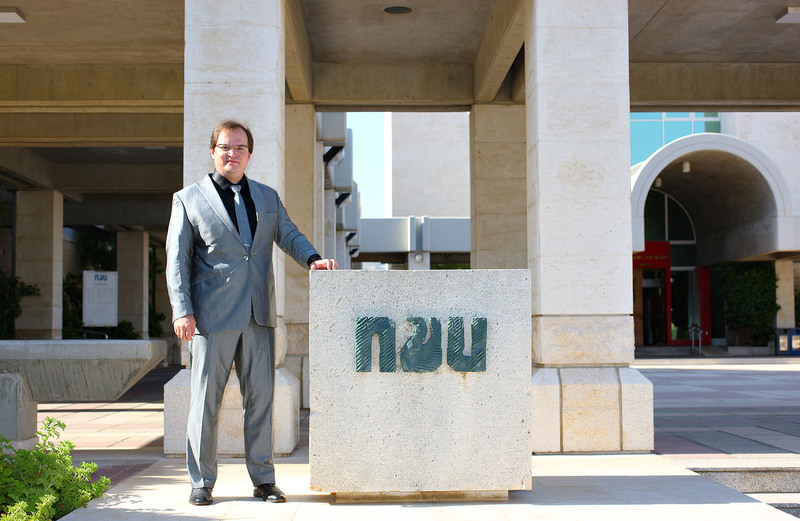 Prof. Hofmann visiting the NDU, Lebanon. Kick-Off meeting of the Erasmus+ PHOENICIA Project at Notre Dame University, Lebanon. 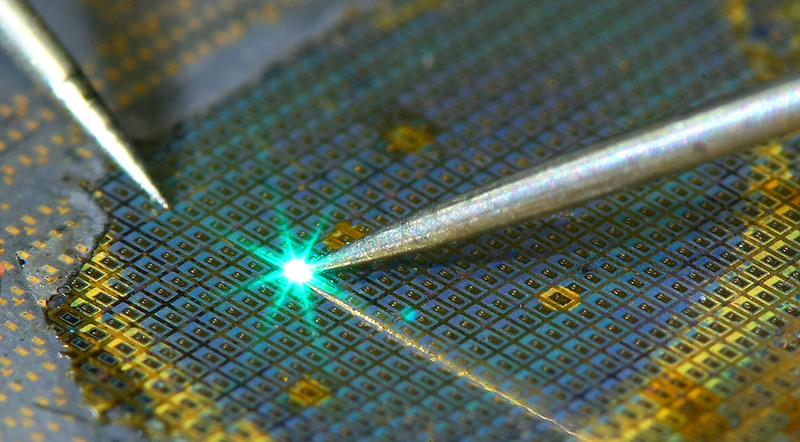 Am Zentrum für Nanophotonik dreht sich alles um Festkörperphysik im Bauelement. Wie lassen sich Innovationen direkt zur Anwendung bringen? Erleben Sie bei uns Reinsträume, Trockenchemie, Nasschemie, Metallisierung und vieles mehr. Prof. Hofmann and Wissam Hamad hosting Prof. WANG Yuelin ( Vice Director) and Prof. LI Tie 李铁 from the Chinese Academy of Science, SIMIT, in Shanghai at the Technical University of Berlin. 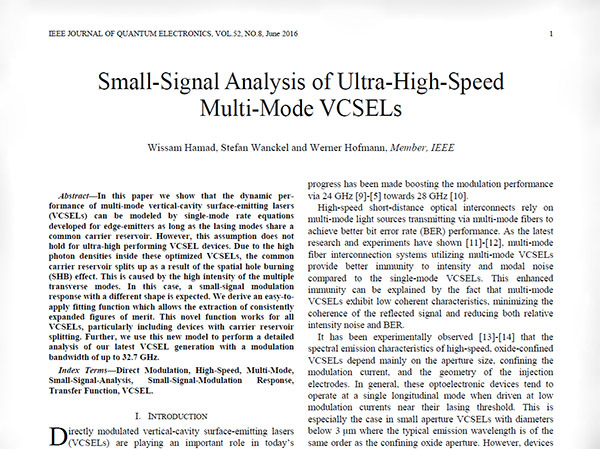 In press: "Small-Signal Analysis of Ultra-High-Speed Multi-Mode VCSELs" to be published in the next available issue of IEEE Journal of Quantum Electronics. 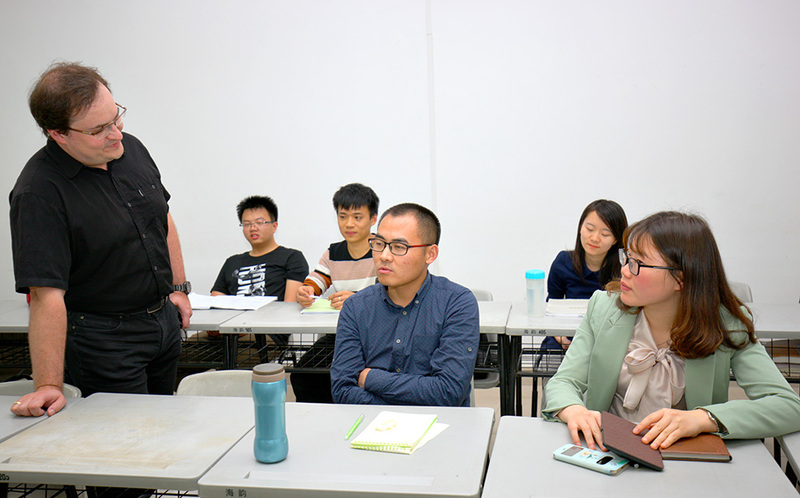 Prof. Hofmann´s optoelectronics course at Xiamen University does not only cover advanced nanophotonic devices, VCSELs and their applications, but also includes latest research results and intercultural aspects in education and society. Students can influence the curriculum by asking questions on their academic interests. Prof. Hofmann is discussing with his students in the optoelectronics class. Intentionally, a student-centered teaching model is chosen complementing ex-cathedra teaching. All students are required to contribute to the class promoting at the same time their English language skills. 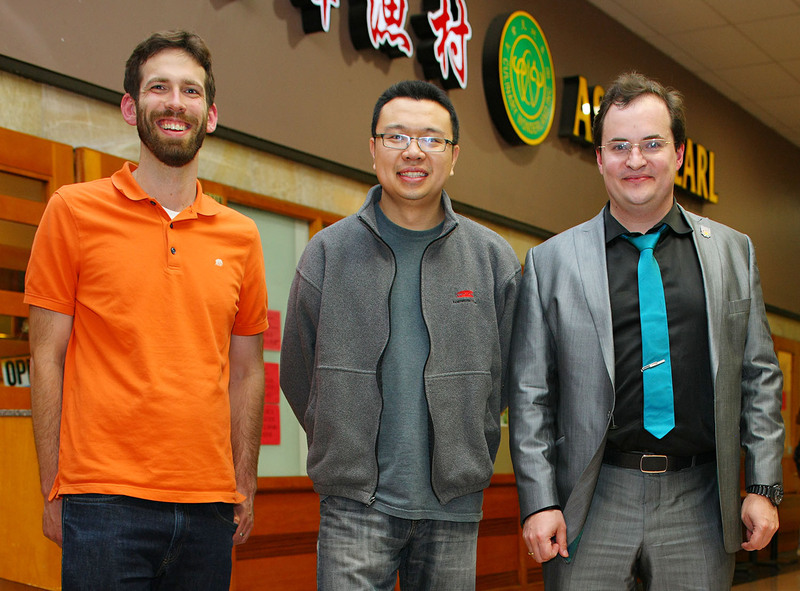 Prof. Hofmann with his research students, MEI Yang 梅洋 and Dr. WENG Guo-En 翁国恩 focusing on GaN-based nanophotonic devices. 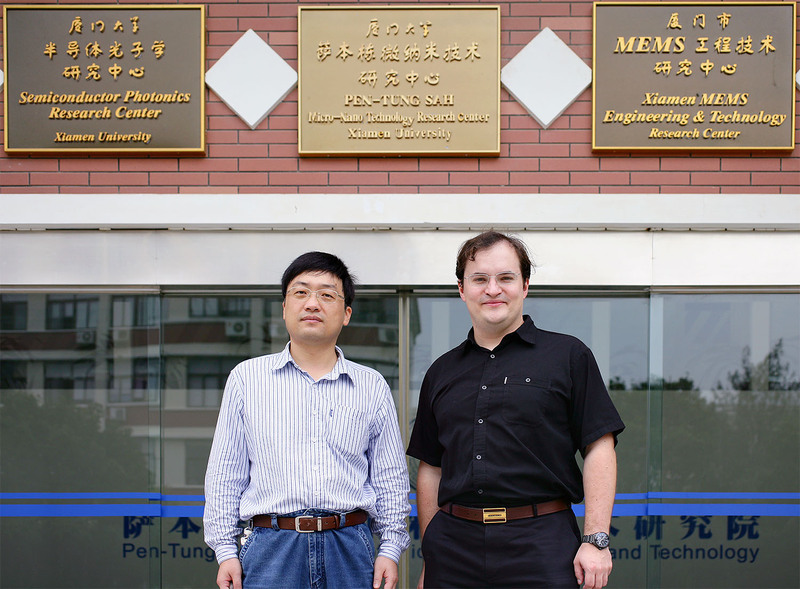 Guest Professor Werner Hofmann with his host, Prof. ZHANG Baoping 张保平, Dean of the Electrical Engineering faculty at Xiamen University. 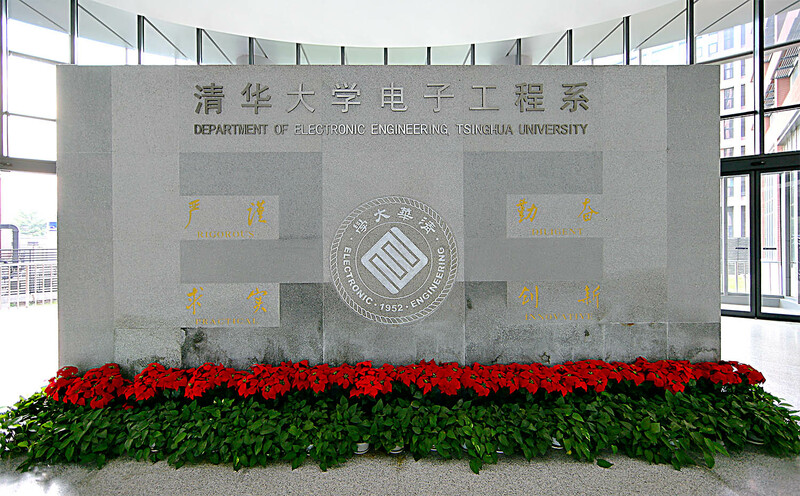 Xiamen University, founded in 1921, is celebrating its 95th anniversary this year. 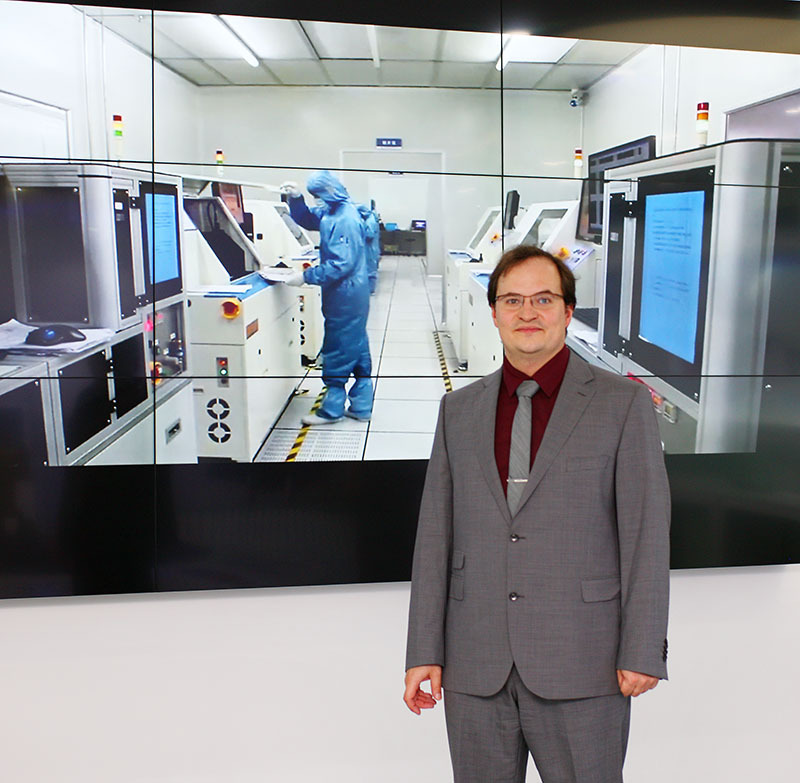 Visiting the Institute of Semiconductors, Chinese Academy of Science, in Beijing, China. Profs. 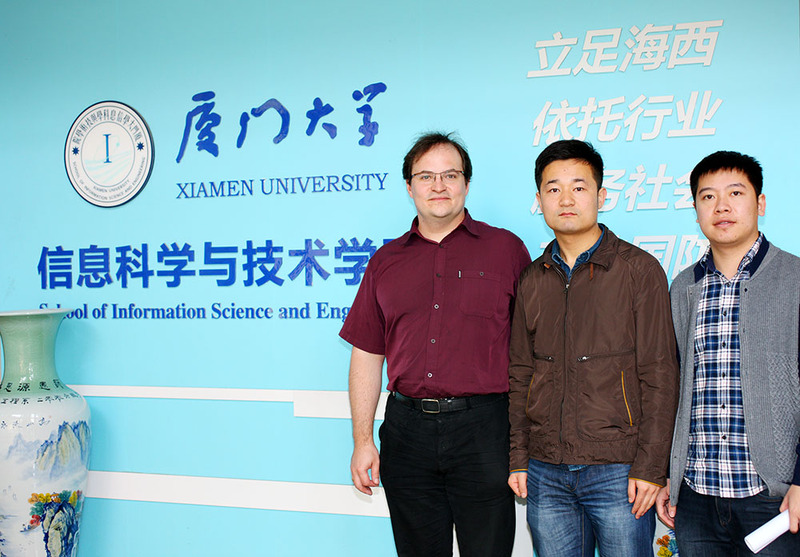 LI Ming, Werner Hofmann, ZHU Ninghua and LI Wei at the Institute of Prof. ZHU. In this lab optical data-transmission experiments with data-rates up to 400 Gb/s are carried out. 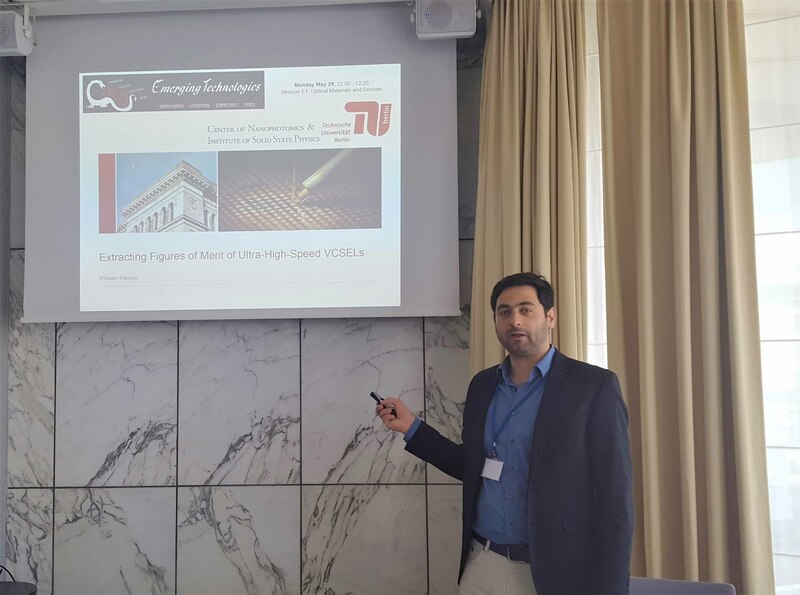 PhD candidate Wissam Hamad giving a talk about Advances in High-speed Nanostructured VCSELs at the BIT's 4th Annual World Congress of Advanced. 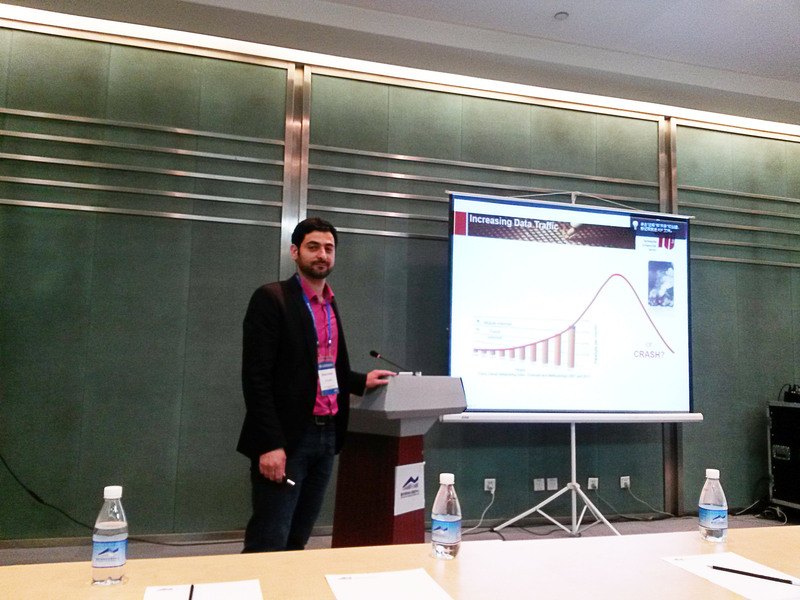 Materials, 27-29 May 2015, Chongqing, China. In the optoelectronics labs at Xiamen University, Fujian, P. R. China: Joint research on green VCSELs emitting CW at room temperature. 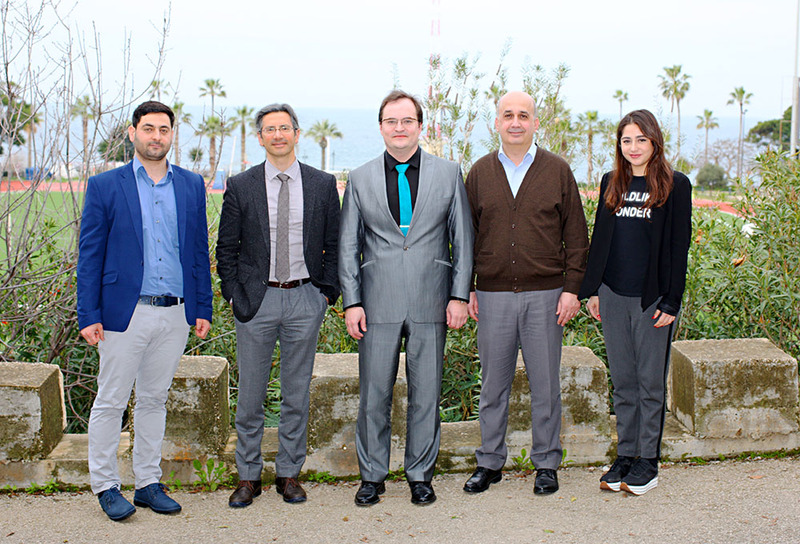 PhD candidate Wissam Hamad visited the Faculty of Engineering at the Notre Dame University – Louaize (NDU) in Libanon and met the dean, Dr. Michel D. Hayek, and several faculty members. 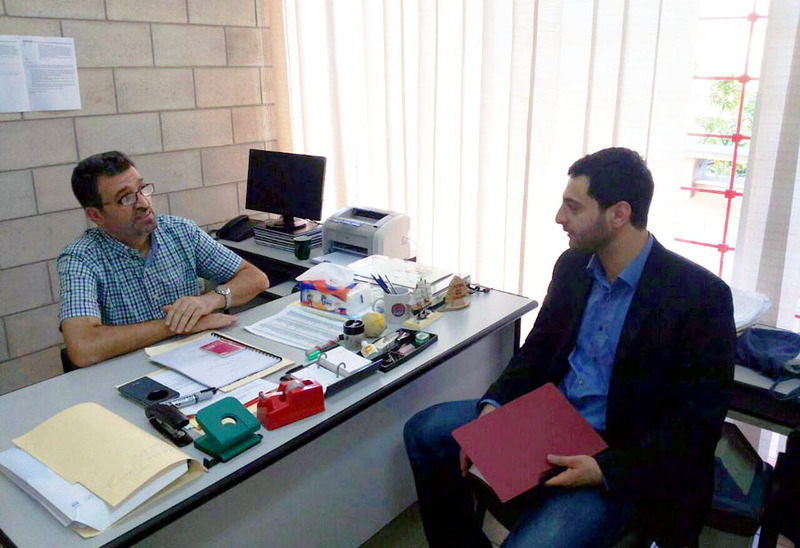 In the picture, Hamad discussing with Prof. Dr. Mustapha Hamad about future collaboration and joint mobility projects in the framework of Erasmus plus. Visit of the SIMIT in Shanghai, P. R. China. 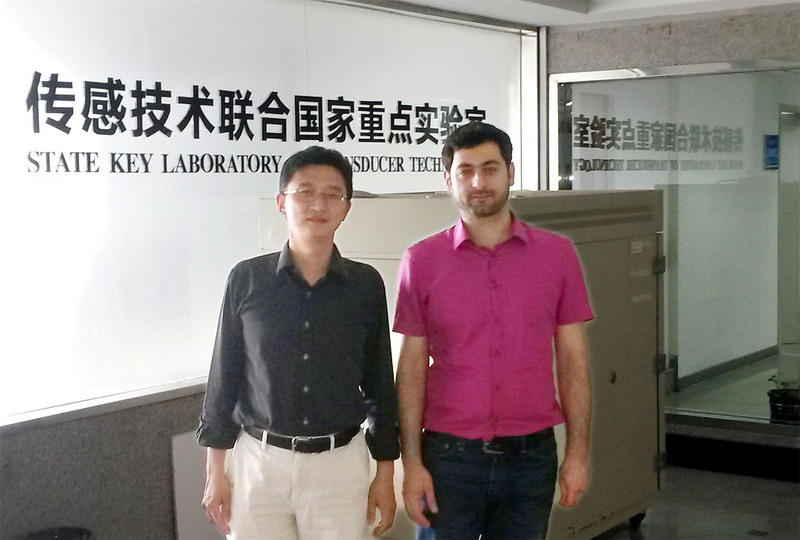 Prof. LI Tie and Wissam Hamad after a lab tour. 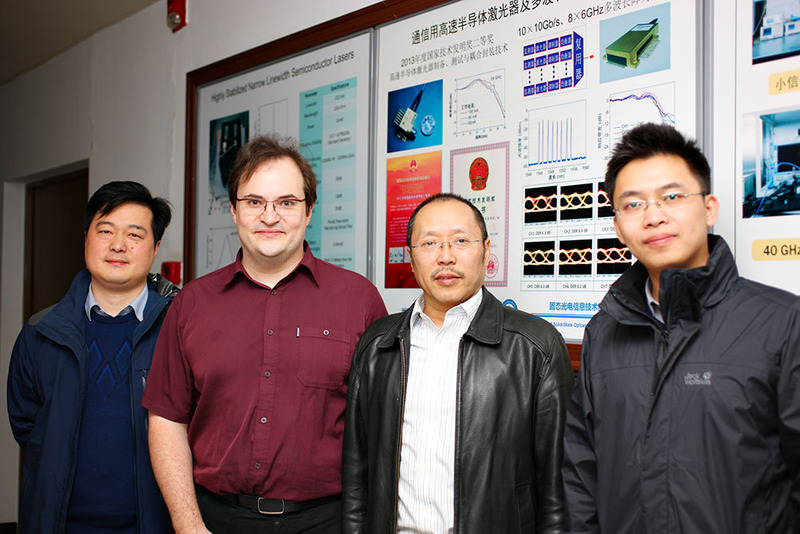 Meeting the research team of Bandwidth10. Chris Chase, Yi Rao with Werner Hofmann at dinner after Photonics West 2015, San Francisco Bay Area, CA, USA. 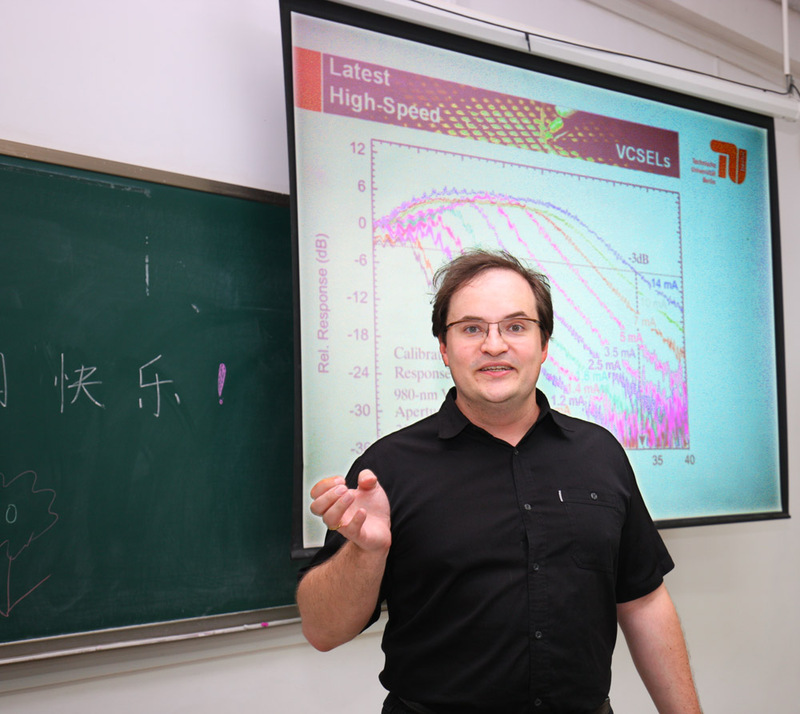 Prof. Hofmann giving an invited talk at Tsinghua University. Profs. 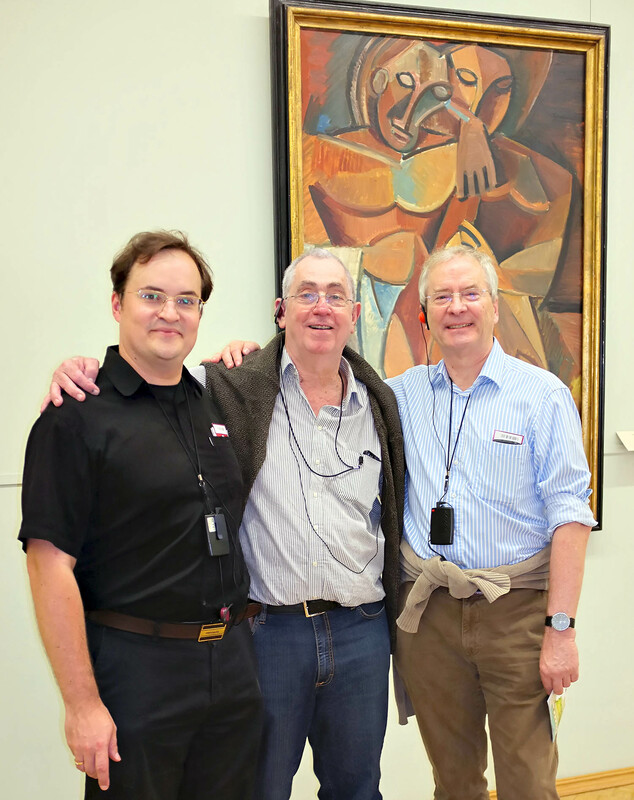 Werner Hofmann, Gadi Eisenstein and Markus-Christian Amann in front of Pablo Picasso´s "Friendship". 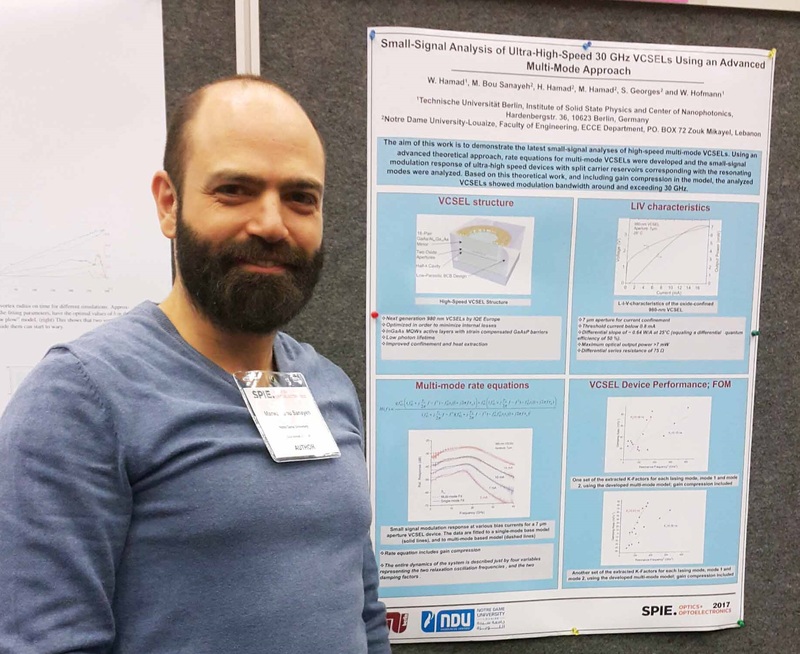 At iNOW 2014, St. Petersburg, Russia. 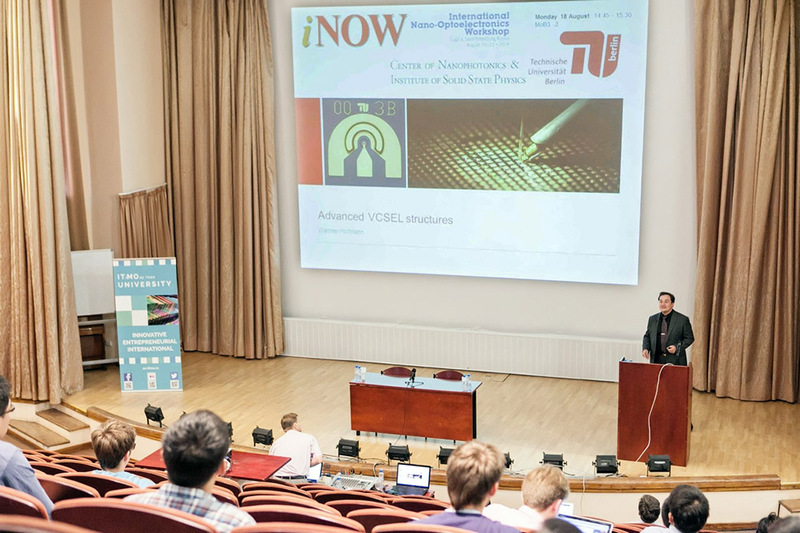 Prof. Werner Hofmann presenting at iNOW 2014. The European VCSEL community meeting at VCSEL DAY 2014 in Rennes, France. Prof. 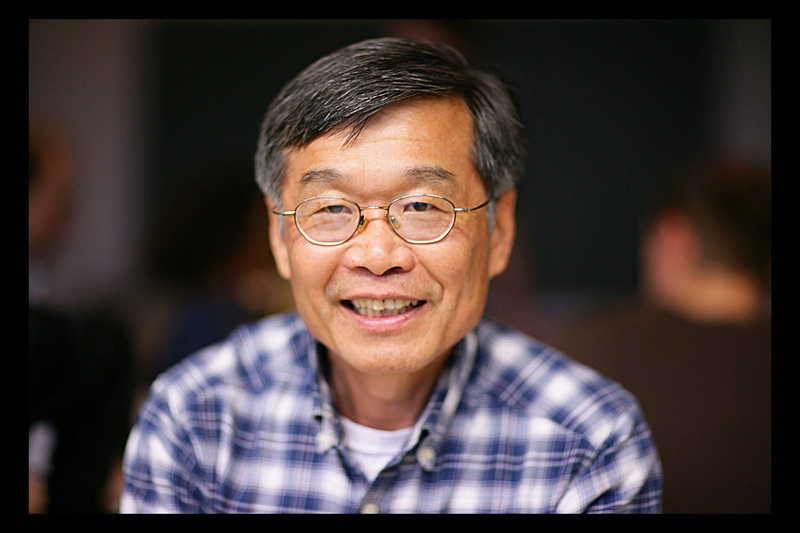 Shun Lien Chuang passed away on March 26, 2014. Our sincere condolences to his family and his friends. 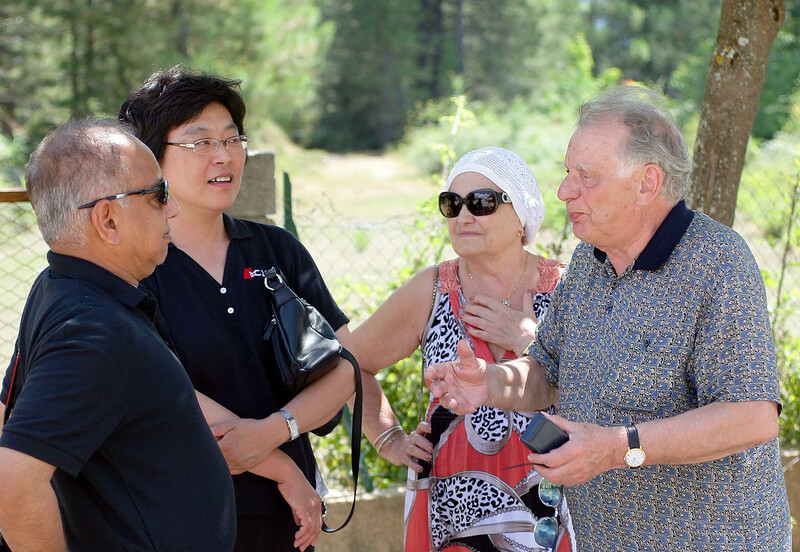 iNOW founder Prof. Connie Chang-Hasnain discussing with Nobel Laureate Zhores Alferov at iNOW 2013, Corsica, France. 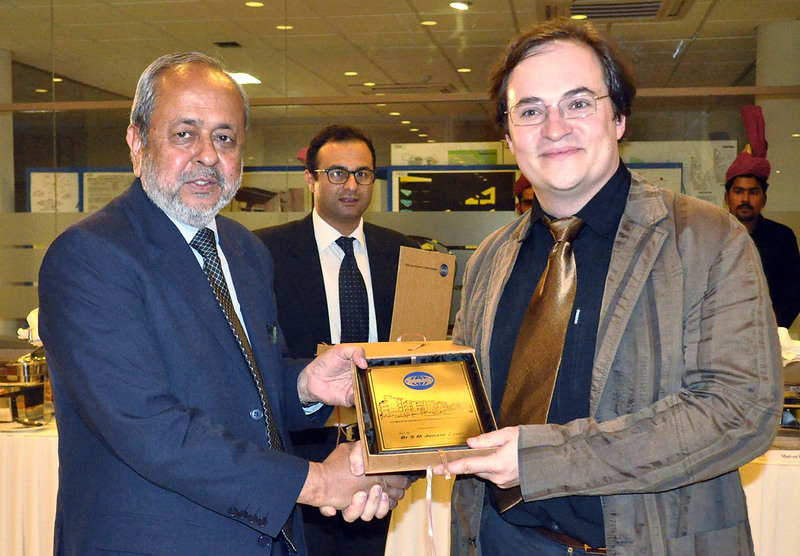 Extending International research cooperations visiting the COMSAT institute in Pakistan. Visit of the research labs in micro-fabrication and photonics at Xiamen University, Fujian, China establishing a collaboration. 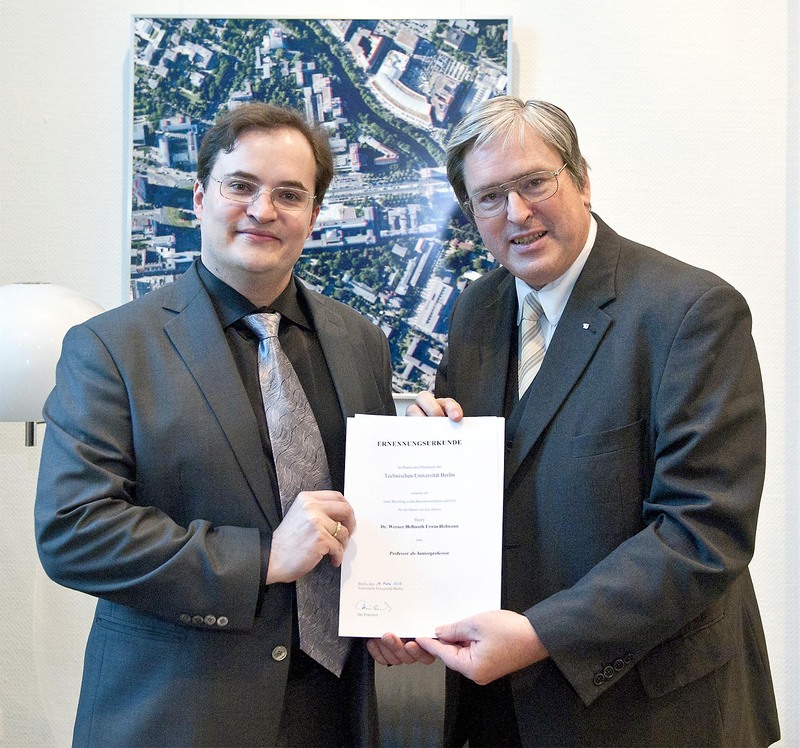 Prof. Hofmann´s appointment as a faculty member of TU Berlin with President Prof. Jörg Steinbach.